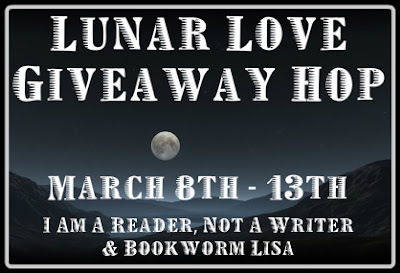 Hosted by: I am a Reader, Not a Writer & Bookworm Lisa. Seven (7) winners will be chosen for this giveaway and will receive an e-book copy of Reborn ( A Goddes of Night Novella: Book One). All participants must be at least 13 years old or older to enter. Please visit my Giveaways|Policies page for more information.